﻿ Wonderful Sophia Bush - #1 French Fan Site -Throwback Thursday - Pourquoi Sophia Bush tient-elle un serpent ? > Throwback Thursday - Pourquoi Sophia Bush tient-elle un serpent ? 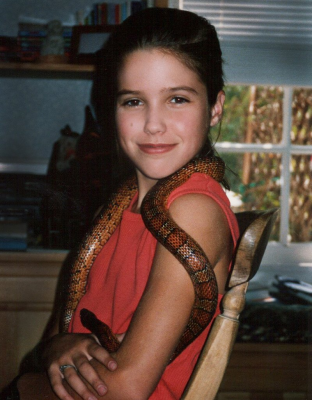 Throwback Thursday - Pourquoi Sophia Bush tient-elle un serpent ?